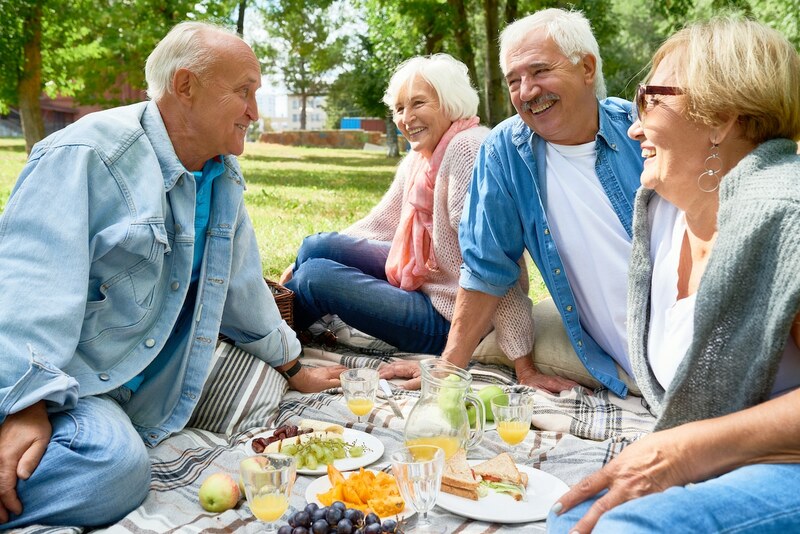 At Becky Dorner & Associates, we’re dedicated to advocating for excellence in nutrition care and optimizing health for older adults. This month I am pleased to share articles related to food insecurity, an issue that affects many older adults. I’m hopeful that as nutritionists, we can recognize that while it is our job to encourage health and nutrition, we must also recognize that there are many people who don’t have the means to follow our recommendations. Our latest blog post was written with those people in mind and we included numerous resources to assist you in helping those who are food insecure. If you haven’t heard yet, we’ve recently revised our Policy & Procedure Manual. It includes new information on CMS regulations, the Nutrition Care Process, Food Code, quality assurance and performance improvement, food safety/sanitation, meal service, person centered dining and more. Feel free to check out the sample pages and Table of Contents. We are happy to answer any questions you may have and respond to requests for bulk orders. Just contact us at info@beckydorner.com. As always, I love getting feedback from you on what we’re sharing. Feel free to email me at info@beckydorner.com with comments or questions!